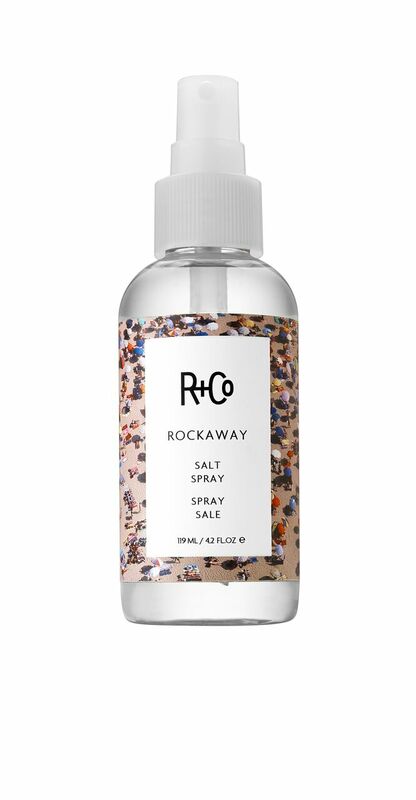 R+Co Rockaway Salt Spray is the closest you’ll get to looking like you’ve been at the beach without stepping out of the concrete jungle. 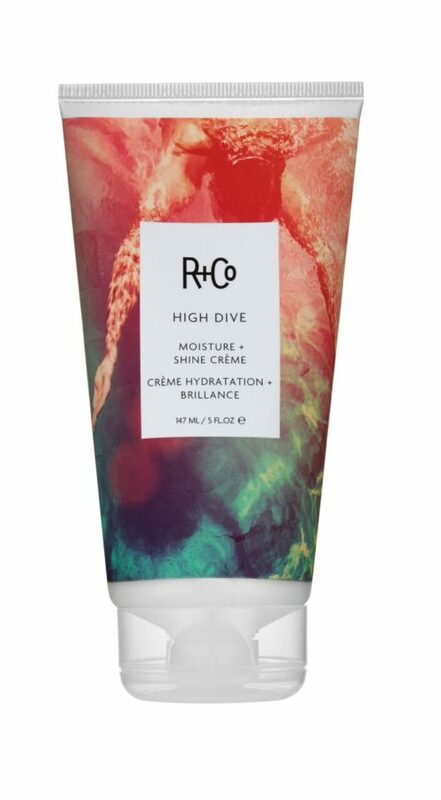 Spray Rockaway in the places where you want more volume and texture. 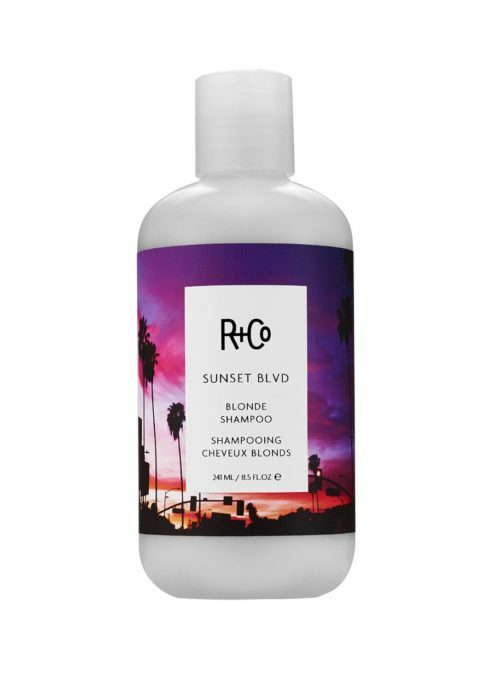 For best results, set with a cool blast of your hair-dryer. Cranesbill – sourced from Cananda, this ingredient swells the hair shaft and volumises the hair. Yarrow Plant Extract – from Australia, this extract maintains the integrity of the hair and imparts body and fullness. Balm Mint – grown in India, this ingredient protects the hair and prevents colour fading. 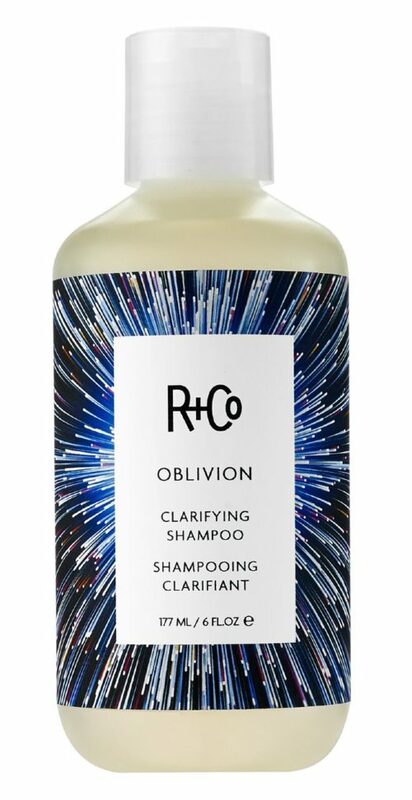 Sage – harvested in Peru, this ingredient revitalises and strengthens the hair. 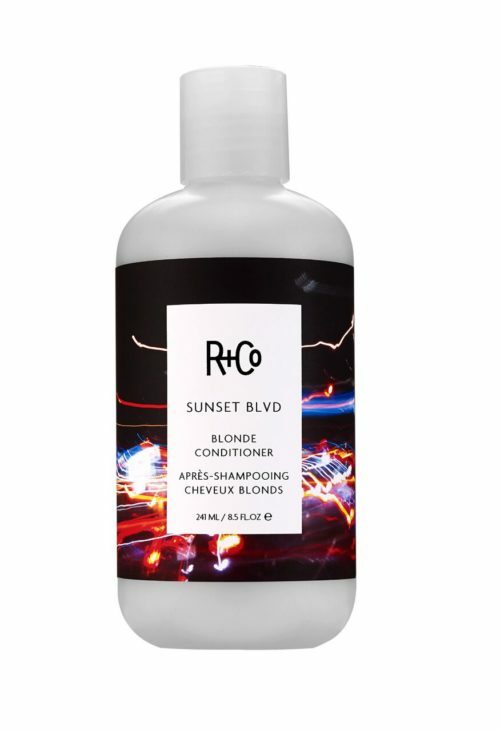 Vitamin C – this rich antioxidant protects the hair from free radical damage.